Solar City is a provider of energy services and is based in San Mateo, California. With the workforce of more than 13,000 employees, the company specializes in designing, financing, marketing and installing power systems that work on solar energy. The company has grown quite rapidly and has proved to be of great assistance for America’s installation idea of solar photovoltaic systems. Solar City has actually played an important role in increasing the number of installed solar panels from 440MW in 2009 to 6,200MW in 2014. 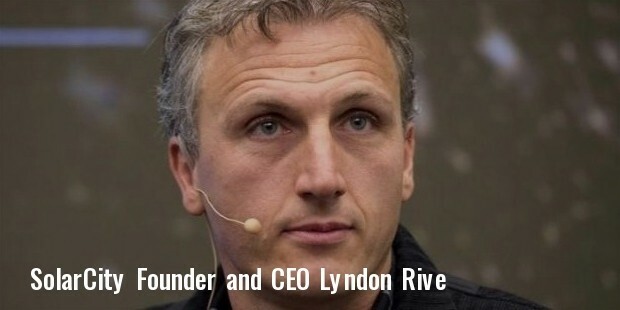 Solar City was launched by brothers Lyndon Rive and Peter Rive following a suggestion from their cousin, Elon Musk. It was Elon’s idea to establish a solar company and he later even assisted the brothers in starting up the company. Musk went on to be the chairman of Solar City. Within a year of its establishment, the company became the largest supplier of solar energy to homes in California. Though the company is based in San Mateo, California, it operates through various distribution centers around the country. These are generally the local service providers that provide energy to a particular area. Solar City specializes in the designing and marketing of a number of products. Though they started off as service providers of solar energy, they soon introduced the idea of solar leasing to the homeowners, which actually helped them save a lot of money on their energy bills. In 2008, the company completed two major commercial solar installations in San Jose and San Francisco. They went on to install commercial solar equipment for companies like British Motor Car Distributors, Wal-Mart, Intel and even the U.S Army. In 2009, they bought a company called SolSource Energy Business and ventured into manufacturing electric chargers that could be used to charge the batteries of vehicles. In 2011, they announced a large scale project named Solar Strong project, aimed at providing energy to privatized home of military personnel. The company is also planning to come up with a project for making batteries that could store solar energy. This project is likely to go underway at their factory at the Nevada. 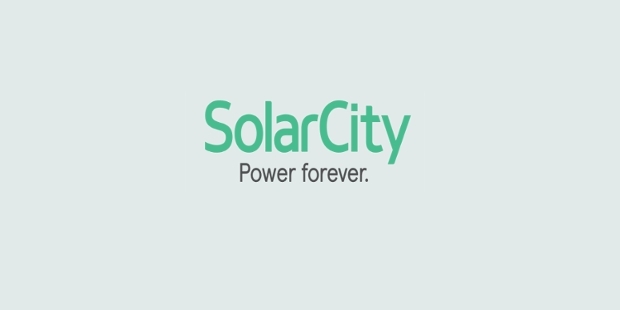 Solar City acquired Clean Fuel Connections Inc.’s, SolSource Energy business in the year 2009 and started manufacturing electric battery chargers for vehicle batteries. They have also acquired Zep Solar in 2013 and ventured into developing solar panels that could be mounted on the rooftops. Immediately after its launch, the company started providing energy to residential sectors in California and within a year became the largest supplier of solar energy for residences. 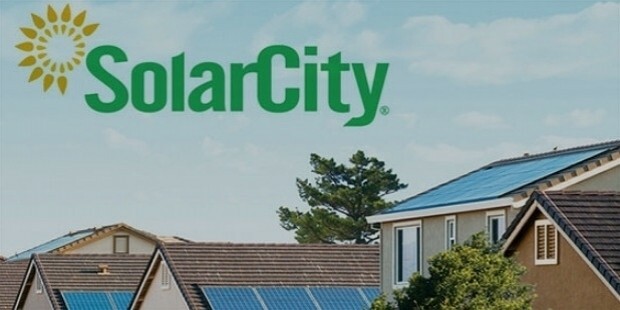 Based on the database of California Solar Initiative and GTM Research, Solar City was announced as number 1 solar residential installer in America. It was also named as the Number 2 Solar Installation Company in USA in 2013, by the Solar Power World Magazine.